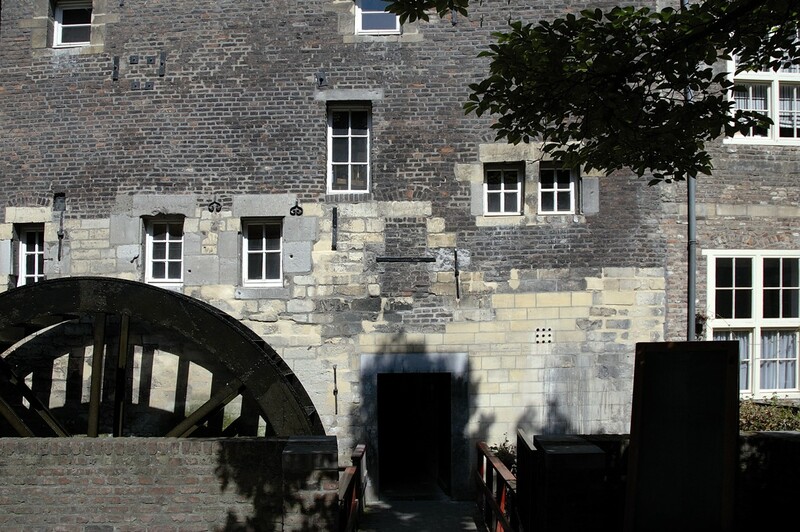 Located in the romantic Jeker quarter, the Bisschopsmolen (Bishop's Mill) water mill is a must-see if you are visiting Maastricht. It was owned by Godfrey of Bouillon in the eleventh century AD and after his death passed into the hands of the Prince-Bishop of Liège. 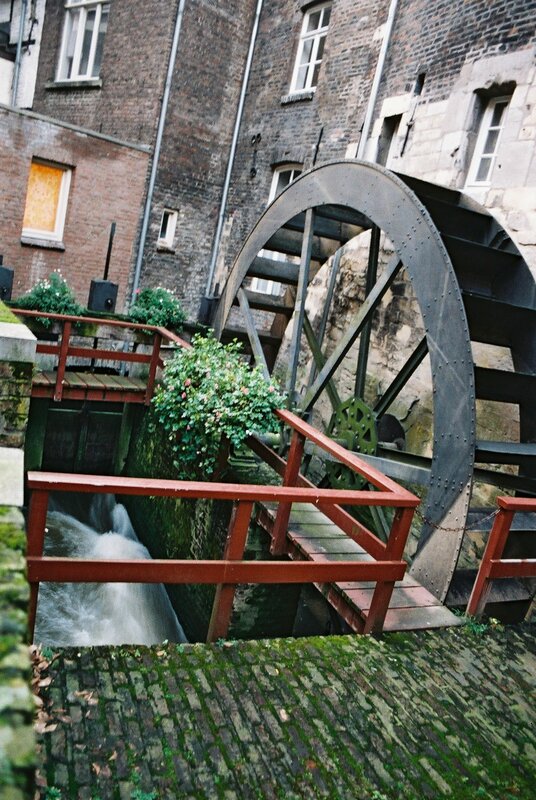 The Bisschopsmolengang alleyway leads you to the back of the building (wall dating from 1609), where you can view the mill’s water wheel. It's a very instagrammable spot! 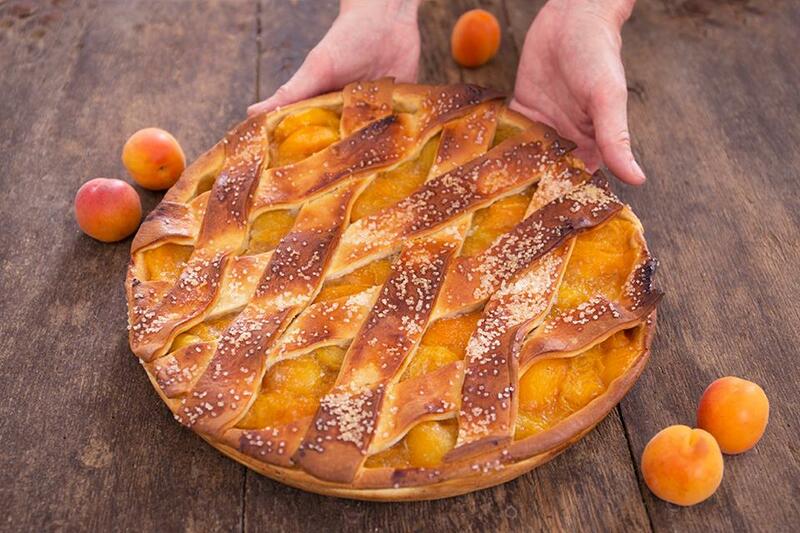 Just perch on a wall and enjoy a piece of vlaai (sweet tart) – which is finger food according to local custom. In 2005, the old water mill was reunited with the adjoining traditional bakery. 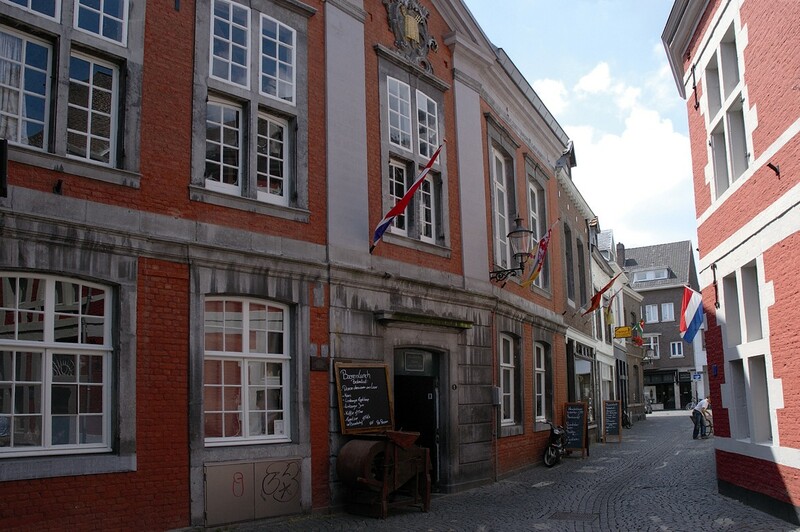 If you would like to see, smell, and taste the centuries-old connection between the farmer, miller, and baker, you will receive a warm welcome at the Bisschopsmolen and the adjoining traditional bakery, located on Stenenbrug street. Here you can enjoy an authentic regional delicacy – sweet tart made from spelt – served with coffee, and also join a tour introducing you to the entire traditional process involved. 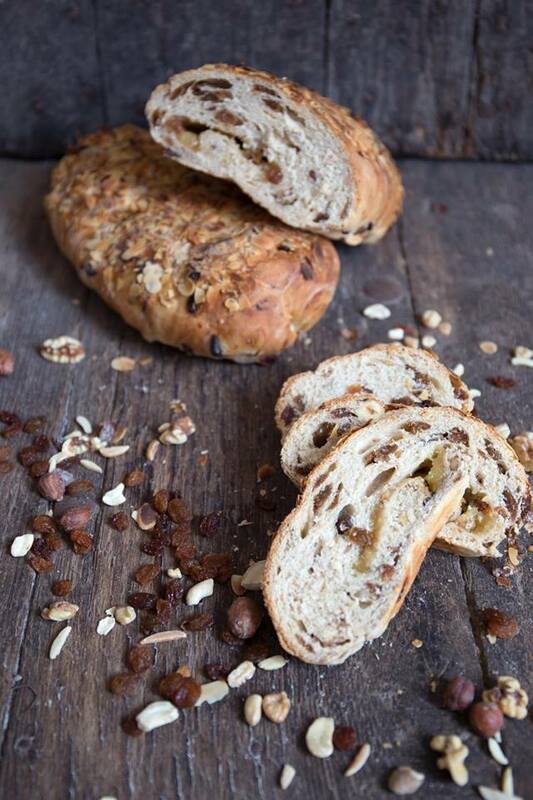 In the renovated watermill, the miller grinds an ancient variety of spelt, Kollenberger Spelt, which the baker then uses to bake the most delicious and healthy types of bread and pastries imaginable. Tom Dumoulin is a big fan! 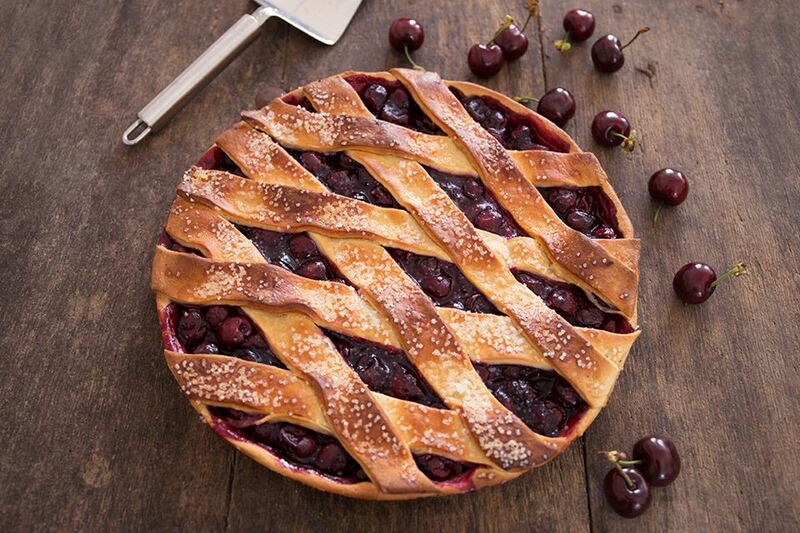 If you have always wanted to learn how to make your own vlaai, then you can go to one of the vlaai-baking workshops at the Bisschopsmolen.